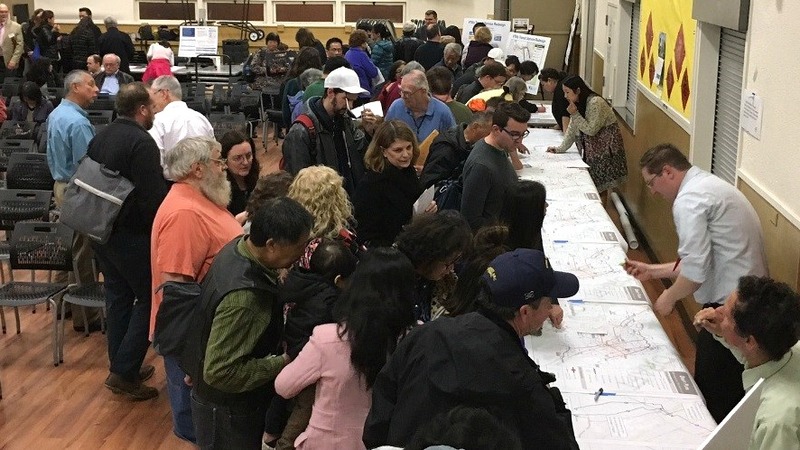 VTA is in the midst of reviewing over 3,000 public comments received following extensive community outreach and engagement efforts to gather public input on VTA’s Transit Service Redesign Draft Plan. The sizeable community response warrants staff members to extend its evaluation of the proposed changes and modify its scheduled final recommendation to VTA’s Board of Directors, to May 2017. The later release of VTA’s Final Transit Service Redesign Plan allows staff an extra month to thoroughly review all the public comments and use that feedback to inform the development of the final plan and present to VTA’s Committee Members next month. “We are grateful that the community provided meaningful and in-depth feedback. The assessment of the public comments is part of our process—it’s clear that based on those comments we need more time to evaluate them and develop a final plan,” says Transit Planning Manager Jim Unites. Over the course of the upcoming weeks, staff expects to make dozens of tweaks and changes to the Transit Service Redesign Draft Plan. While the goals of increasing ridership, improving VTA’s cost-effectiveness and connecting to and integrating with BART remain intact, staff is closely reviewing the public feedback to address areas and routes of concern. “We’re doing our best to balance community desires to retain coverage services with direction to increase frequency, add rapid services, connect to BART, expand hours of service and increase weekend service levels,” says Transit Service Development Supervisor Kermit Cuff. VTA anticipates completion of its recommended Final Transit Service Redesign Plan by mid-April.